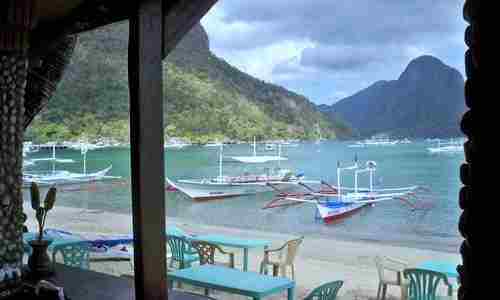 " Retiring In The Philippines Enlivens "
Retiring in the Philippines could end one’s hunt for cheap places to retire. The enlivening, suitable picks are teeming around… living in Cebu, Davao or Manila are just among them. There is an increasing number of expatriates who have decided to retiring in the Philippines for good. Their reasons vary. Apparently, a lot of them considered low cost of living as their main reason for coming over. Those who came found out not only extreme affordability but lots of lures and wonders and great fulfilling, sufficient amenities. Several quarters have named the Philippines as among the world’s best places to retire for one reason or another. I can only agree. And if I may corroborate with my personal measures for a top retirement destination choice, I would love a place that can fulfill my simple-to-elegant retirement needs and wants. Since my gauge partly identifies simple needs and wants, that strongly refers to cost metrics in view of my circumstances as an ordinary retiree. Cebu Philippines - The list is incomplete without it. Metro Manila – The list is incomplete without it. 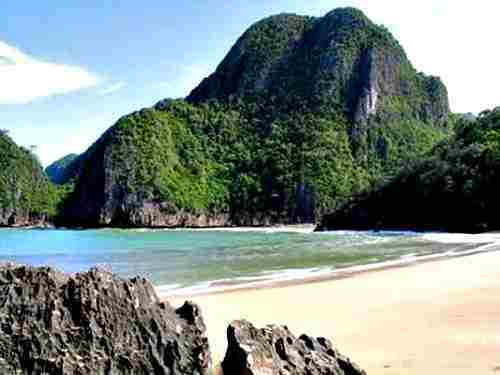 Palawan Philippines – The 30-Km long Underground River, one of the world’s New 7 Wonders of Nature is there; and more. Davao Philippines – Great combination of rural and urban setting. Bicol Philippines - CAMSUR, a top tourist destination is there and more. Aklan Philippines – Boracay is there. Ilocos Philippines – The heritage corner. Mindoro Philippines – Puerto Galera is there. Bohol Philippines – Chocolate Hills, tarsier and Panglao are there. 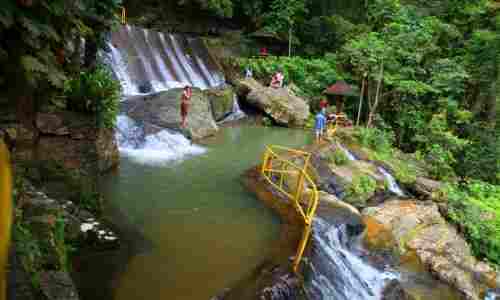 Northern Mindanao Philippines – Its hugeness speak for more. 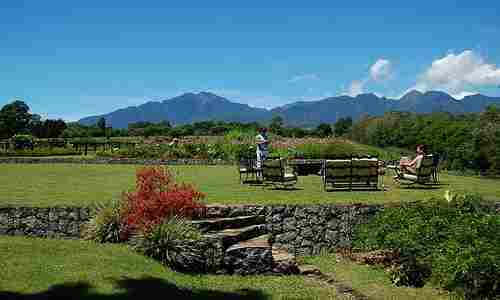 Retire in the Ilocos Region? Retire somewhere near Puerto Galera in Oriental Mindoro Philippines and get close to nature. 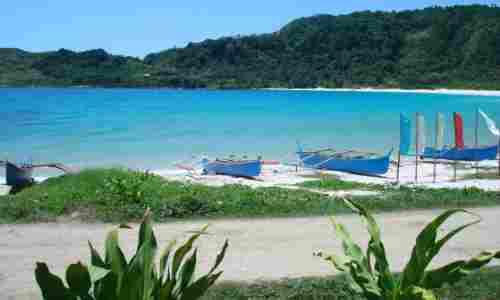 Imagining to retire and dive a lot in Aklan Philippines near a first-class diving site in Northern Boracay? 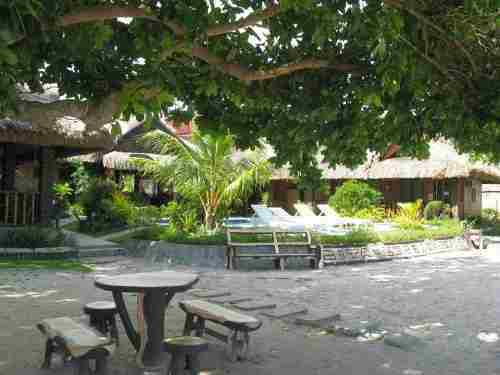 How about settling a home in Davao Philippines and visit Hof Gore Beach Resort as frequent asyou could? 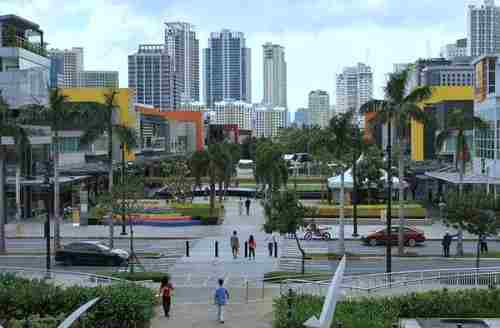 And if your taste is the big city life, then Bonifacio Global City in Taguig City, called the next big thing in Metro Manila, would most likely fit your considerations. If you notice, this list resembles the ‘best’ list ahead. Cebu Philippines and Metro Manila are no longer there because they’re costlier than the rest. You could retire rich in the Philippines and enjoy Philippine music among others. Many people would decide to go for a place that has beautiful scenery, quality health care facilities and big city amenities… retiring in the Philippines fits this definition. Another is about relocating to a less expensive area where one can retire comfortably on a modest income… the Philippines fits again. For some people, financial calculation rules. When your social security, work pension, and investment income can deliver the cash flow you deem can sustain your expenses for the rest of your life… you are ready to retire. The Philippines can corroborate. Just don’t retire with too much debt. I almost got into it. Retiring in the Philippines could end your search for cheap places to retire. The Philippine Islands could match your simple and sophisticated needs for a home. It is teeming with excellent choices. As I’ve disclosed ahead, there is an increasing number of expatriates retiring in the Philippines. A lot of them considered low cost of living as their main reason for coming over. Plan a visit or two to the Philippines, investigate and do not rush your judgment. Or better still, find out everything else here about making your best travel choices in the Philippines retirement-wise.